John has over 20 years of experience in handling all aspects of complex civil and malpractice litigation. His areas of practice include professional malpractice, products liability, construction, premises, motor vehicle, and cargo litigation. John developed his considerable skills as a trial attorney in the state and federal courts of New York, New Jersey, and Pennsylvania. He has pioneered the use of scale models to evaluate complex cases. The multiple perspectives of scale models allow him to definitively establish how an event happened. The use of tactile, to-scale models is just one of the techniques John uses prior to and during litigation to evaluate trucking, automobile and construction accidents as well as construction defect cases. He uses these same skills to evaluate and cross-examine other experts at trial. 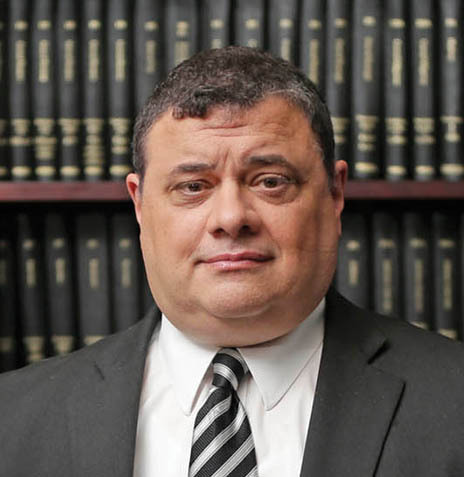 Widely recognized for his expertise in civil litigation, John serves as an expert in legal malpractice actions.